Wednesday legend Mel Sterland is urging Owls boss Jos Luhukay to start out-of-favour duo Keiren Westwood and Sam Hutchinson in Friday's Steel City derby. Some Owls fans chanted the names of Westwood and Hutchinson in the second half of Saturday's heavy home defeat to Norwich City. 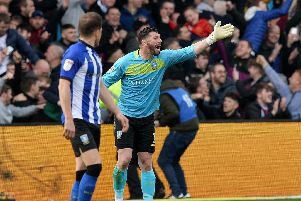 Goalkeeper Westwood has never played under Luhukay while Hutchinson has not featured since their League Cup defeat to Wolverhampton Wanderers in August. Under-fire manager Luhukay insists there has been no rifts with players such as Westwood or Hutchinson. Sterland, who made almost 350 appearances for the club over 11 seasons, told The Star: "If I was the manager I would swallow my pride and put them in. "They are two good players. We do not know what has gone on behind the scenes but it needs sorting as soon as possible. "The fans are singing (for Westwood and Hutchinson) because they want to see the best players on the pitch. I do not think they were having a go at the goalkeeper (Cameron Dawson). I think they were trying to get a point over to the manager to say they should be in the side." Luhukay revealed after the Norwich drubbing that Westwood has not trained for three weeks due to a knee injury. As for Hutchinson, he has not been involved in the last three U23 matches. Wednesday, meanwhile, go into Friday's match on the back of four consecutive defeats, conceding 12 goals in the process. That run has resulted in the Owls slipping out of the play-off positions down to 17th. Luhukay has made a number of eye-catching changes to his starting line-up and formation during that period. "For me I can't understand why he does that," Sterland said. "But he is the manager and picks the players. Sometimes they are the right decisions and sometimes they are not. "They (Wednesday) have conceded far too many goals. The manager will be working on set-pieces and a tempo to the game this week, I would have thought." 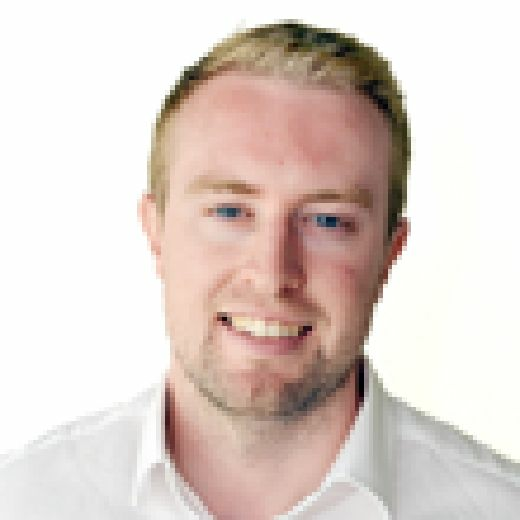 On Luhukay's future should the Owls suffer defeat against Sheffield United this Friday, Sterland said: "Everybody knows that you have to win football matches. If you do not win then you are under pressure. I do not like to see managers lose their jobs. If he gets a result on Friday then anything can happen." Despite Wednesday's disappointing run of results, Sterland insists the form guide goes out of the window in a derby game and it will come down to who wants to win the most. And If the Owls are to get a positive result, former full-back Sterland says they will have to keep in-form United striker Billy Sharp quiet. "Billy Sharp is on fire and unfortunately for us Fernando Forestieri will not be playing so we will miss him and Gary Hooper is out," Sterland said. "If you look at United they concede goals but score goals as well. "It is a matter of working hard for each other. I am just hoping it will be a good game and an exciting match. "I spoke to Chris Wilder last year and asked what he was feeding his players. He said 'we are fit, organised and they want to play for the football club'." Sterland added that he is feeling "a bit nervous" ahead of the derby but is predicting a narrow 2-1 Owls win. "There is a lot of pride of stake, not just for the fans but for the players as well because they are proud," he said. "The fans want to see controlled aggression and lots of hard work. "It will be a big match and I hope Wednesday can produce the goods."